Ahead of Cosey Club Leather Bar this Saturday, Richard D. Clouston provides a playlist. 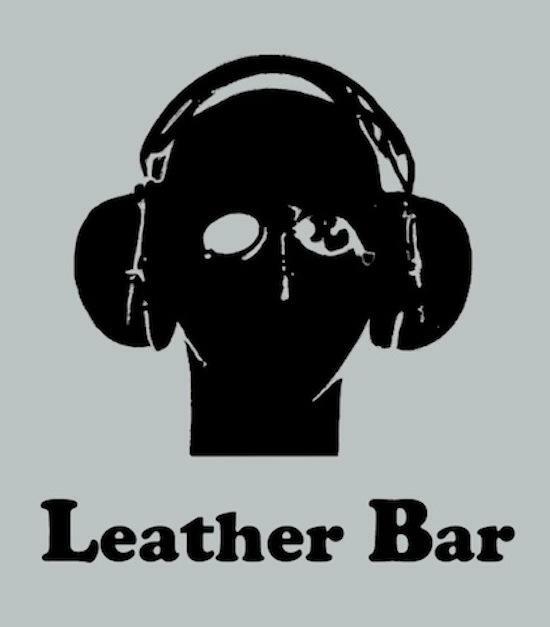 'Leather Bar' is a term Nathan Gregory Wilkins and I have been using for years to allude to some of the music essential to Cosey Club. Influenced by the odd ball pop, abrasive rhythms, sleazy rock and glorious hi-nrg disco records played in gay leather bars of the 70s and 80s. One of my favourite movie scenes is the disco in American Gigolo. The writer and director Paul Schrader knew that world very well. I remember reading an interview where he said that although he’s straight he loved the music, atmosphere and physicality of the underground gay clubs in LA and New York, the sense of abandon and departure from the rest of life. For me it is the score to a wild side of debauchery and dancing; part fantasy, part reality. The tracks listed here are very dear to me, sourced from countless hours spent in grimy record shops. Their worn covers protecting the delicious vinyl that unleashes magick in a nightclub. Each a moment of genius, these are anthems of sin, fetishistic peans, and carnal celebrations. COSEY CLUB - LEATHER BAR will be held in London on Saturday 15th February. See www.rdc77.com for details or visit the Facebook event page. One of my favourite tracks ever. Brilliant hard disco with amazing lyrics. Fact fans will be fascinated to know that live they play Nacht und Nebel’s 'Beats Of Love', another track we love at Cosey. Throbbing Gristle’s classic given a sultry makeover. Not to be confused with Bill and Ben of television fame, but purveyors of fine industrial dance music. This is the b-side to their heavy version of 'Walk On Gilded Splinters'. Mickey Mike’s supremely tacky cover of Supermax; wonderful. This is always in my record bag. A Cosey Club classic. WIld punk disco from the band that would become Dead Or Alive. An extremely badly behaved record. I bet the Gibb Brothers wish they had an ounce of Tiny’s untamed sexuality.